So you finally landed that first date, and naturally your emotions have gone haywire. This chaotic rush of jitters, giggles, and nerves can often lead to dysfunction in the wardrobe department as all common sense seems to disappear. The list of hypothetical impressions you could end up leaving is endless, but the most important thing is that you end up feeling as good as you possibly can. 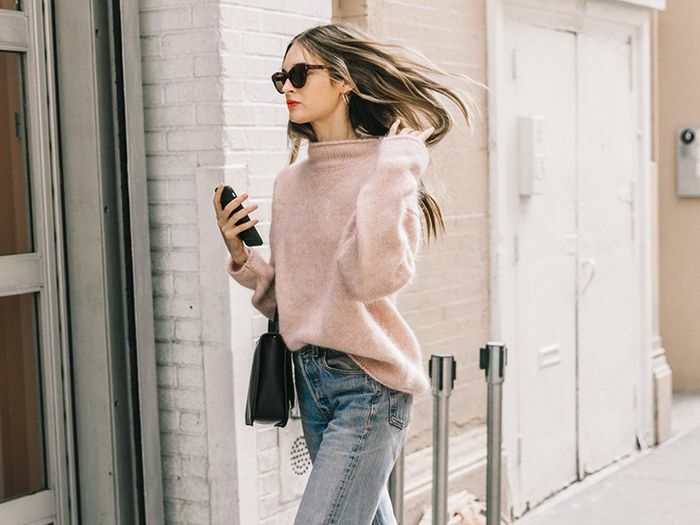 In order to alleviate those worries and stresses for you, we gathered up chic outfit ideas that are perfect for any first date. They're all polished, stylish, and guaranteed to leave you feeling like your most beautiful, confident self. Feeling less nervous now? Keep reading to shop eight cute first-date outfit ideas! Available in sizes 5.5 to 11.5. Available in 1 to 3. Next up, shop the simple skinny jeans every celeb owns.